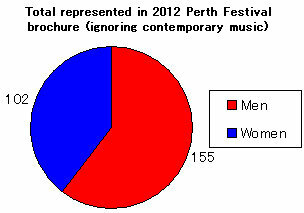 More pie charts in the arts: How did the 2012 Perth Festival rate? The 2012 Perth International Arts Festival finished last week and my two-year-old son and I used the 100-page brochure as cut-and-paste fodder for his big-boy scissors. It’s a fab brochure for this: brightly coloured, full of stunning photography and creative, interesting people. But as we chopped and pasted and chopped and pasted, I began to notice a trend. We were only cutting out pictures of men. ‘Naughty, naughty me,’ I thought. I want my boys to be respectful of men and women, to understand that boys and girls can do anything. So why was our pasting sheet plastered with pictures of men? I began to seek out pictures of women, to correct the balance. But behold! Pictures of women were few and far between. How could this be? In a hundred glossy pages celebrating forms of art as diverse as theatre, opera, sculpture, writing and film… How could it be so hard to find a picture of a woman? Since yesterday was International Women’s Day, and because I believe you have to see and acknowledge inequality before you can start to fight it (see VIDA’s 2011 Count here), I did a little Count of my own . The result? 70% of the adult faces in the brochure are male. Even when you ignore contemporary music (where just 12 of 118 faces are female), there are still 50 more male faces across the hundred pages. 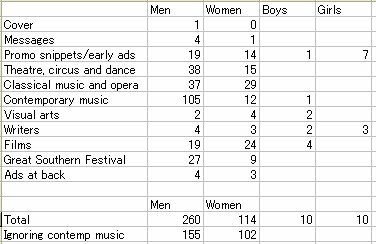 * The stats for contemporary music were so much in favour of men that I made a second pie chart, ignoring them. It didn’t seem to make much difference. * There were a few images in which people are covered in feathers, wearing full-body lycra, or have a rabbit on their head; I couldn’t tell if these people were men or women and have thus left them out. * I haven’t tried to include every audience member or background blur, only people who are in focus or in the foreground. * Children were counted separately. 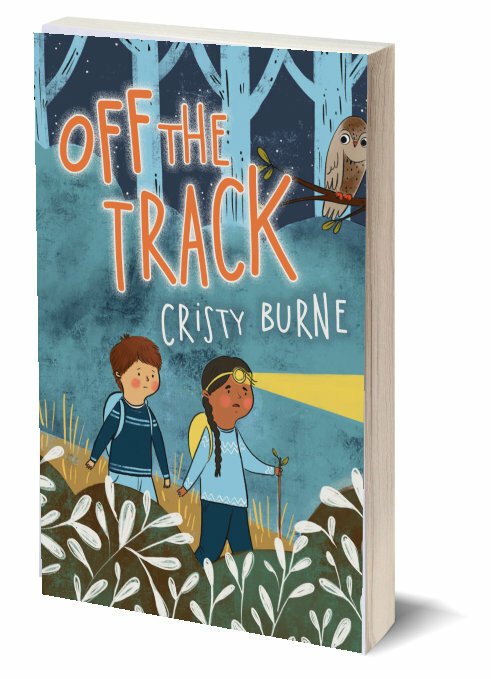 Interestingly, there were heaps of cute little girls in the opening pages, but they soon petered out. 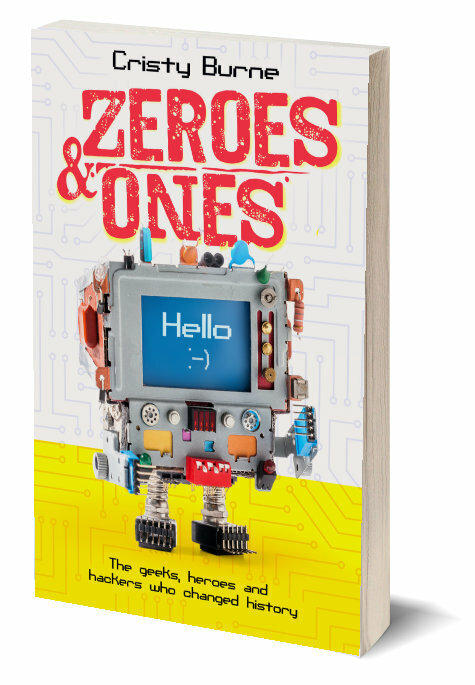 By the last page, boys and girls were equally represented. * I’m pleased to point out that although coverage of the Perth Writers Festival was a tiny four pages, men and women, boys and girls were pretty evenly represented. So yay for that at least. More numbers to be crunched? The number of men and women portrayed in the brochure is only the tip of the iceberg. Anyone care to examine how they were portrayed? How many women are portrayed as lovers/part of a couple with a man? How many get their own picture, all to themselves? And I haven’t looked at how many actual performers were men or women. I’m starting to sound like my fabulous English Literature teachers from high school (thank you, thank you, for opening my eyes), so I’ll leave it there. 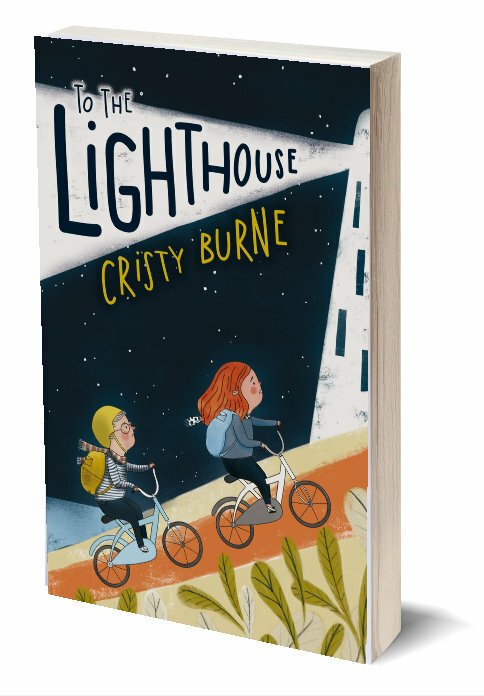 If you want more on the debate, check out Tara Moss’ recent Book Post post or today’s all-Australian pie charts in an article by Matthia Dempsey, editor-in-chief of BOOKSELLER+PUBLISHER magazine, on Crikey. 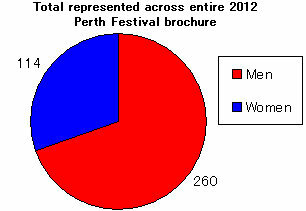 Tags: gender pie charts, Perth Writers Festival, VIDA count | Permalink.